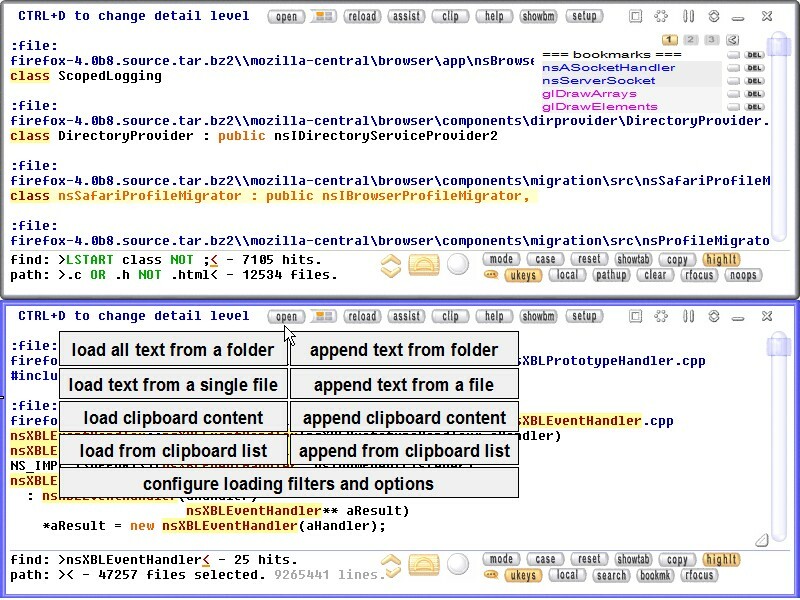 improved open dialog to load folder or file content with auto select of the most recent folder used. multi file select on append file(s). dview lite can now reload editable files by F5.